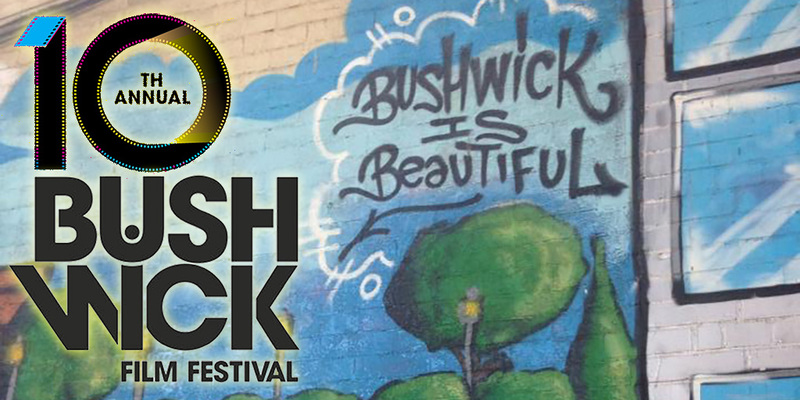 Bushwick Film Festival is a decade strong. This year, the festival is having its 10 year anniversary from October 12-15. 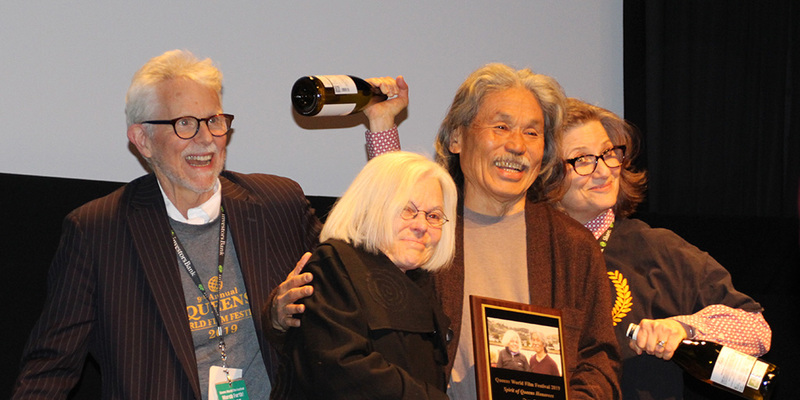 Screenings, panels, parties, and networking make up the four days of the festival. 2,700 guests attended the 2016 festival. Liberian-born Kweighbaye Kotee founded the festival. 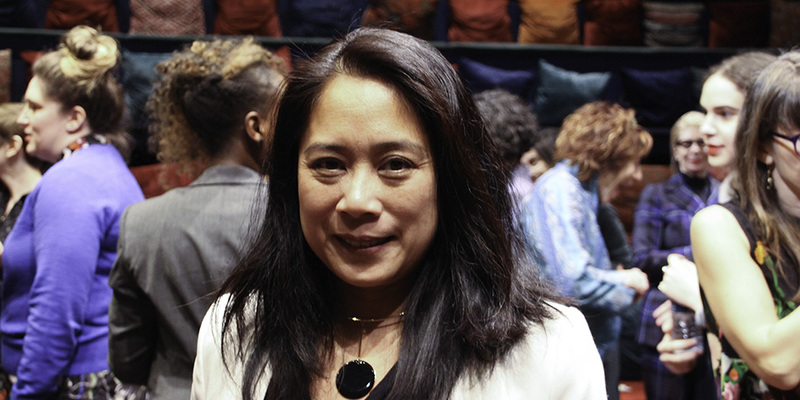 You may recognize her as host/creator of Indie Cinema New York on BRIC TV. 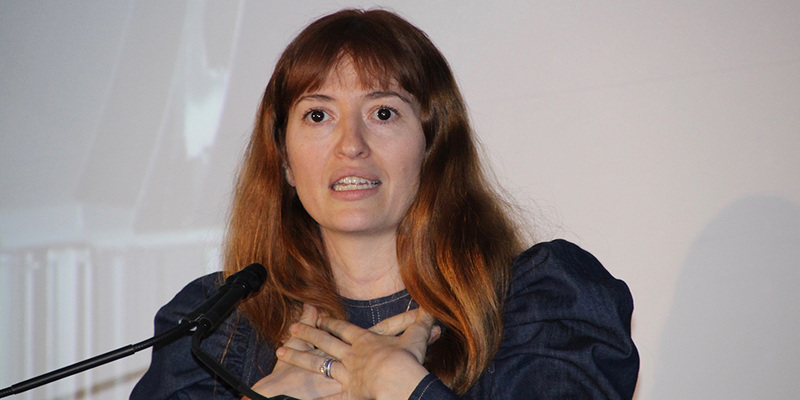 The jury for this year's festival are all Academy Award level filmmakers. Caroline Waterlow won for O.J. : Made in America, Heidi Ewing is an Academy Award nominee for the 2006 documentary Jesus Camp, and Sam Pollard is an Academy Award nominee for 4 Little Girls.